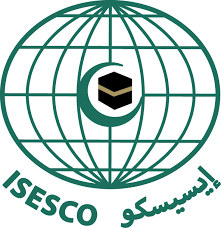 The conference will be held at the Faculty of Sciences of Mohammed V University in Rabat. Rabat is served by two major airports, in the form of Casablanca - Mohammed V international airport and Rabat-Sale International airport. Regular flights are available from a huge number of cities around the world. Casablanca - Mohammed V international airport is approximately 100 km away from Rabat, and is well served by train and taxis. 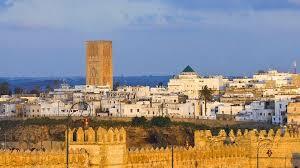 The cost is approximately (10 Euros) from the airport to Rabat city by train and (100 euros) by Taxi. For more information about the train schedule, visit the oncf website. 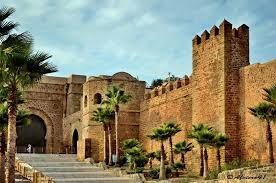 Rabat-Sale International airport is approximately 10 km away from Rabat and is well served by taxis. The cost is approximately (15 euros) from the airport to the major location in Rabat city. We've negotiated some hotels' rooms-rate in Rabat. These are the available hotels that the conference participants and guests can benefit from their reduced room fees. 1) Mihad Hotel : room-rate : 60 Euros including breakfast, 15 mn far from the Faculty of Sciences on foot. 2) Helnan Chellah Hotel & Spa: room-rate : 93 Euros including breakfast, 12 mn far from the Faculty of Sciences on foot. To book send an email to dshc(at)helnan.com saying that you are a participant to C2SI-conference at Mohammed V University. To benifit from the hotel reduced fees, please inform the hotel registration office that you are C2SI-2019 conference participant and send an email to the following address : contact(at)c2si-conference.org. For more information, please do not hesitate to contact us in the same address.